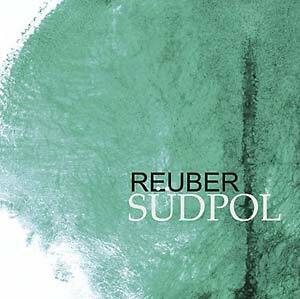 Previously released on CD by Staubgold, now available in a deluxe vinyl version (heavy cardboard, silk-screened sleeves) of Reuber's Südpol album from 2007. A limited edition of 150 copies. Cologne electronic musician Reuber (one half of the duo Klangwart, along with Markus Detmer) presents his fourth album on Staubgold, Südpol (trans. "South Pole"). Reuber creates unusual electronic pastiches that weave a massive selection of esoteric and unexpected samples into a stunning, vibrant patchwork that constantly pulls in different directions. 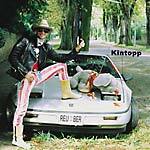 Much in the same way that Reuber so successfully welded image with associative sounds and sequences from various different musical contexts on his previous release, Kintopp, Reuber's instinct for unusual juxtapositions goes well beyond the postmodern irony of incorporating aboriginal music into a psychedelic techno collage -- he has a true ear for combinations that work. Much like shifting curtains of the Aurora Australis, Südpol is cosmic.